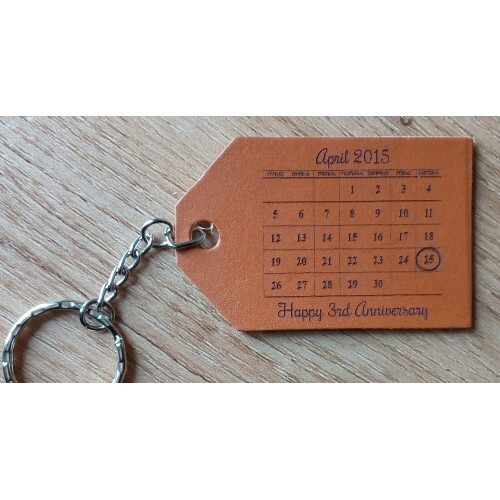 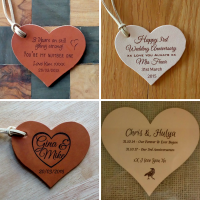 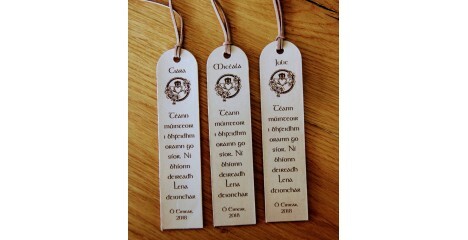 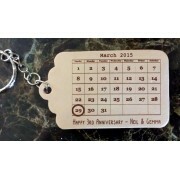 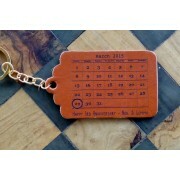 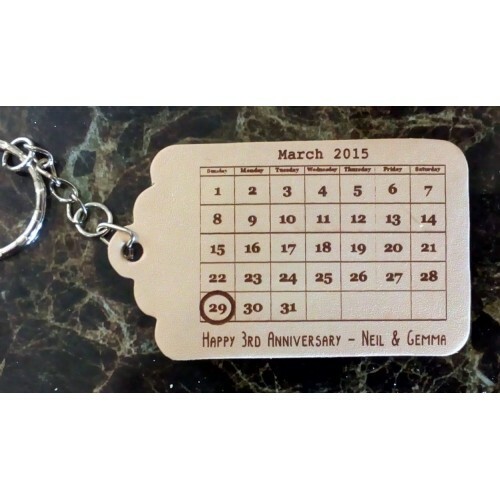 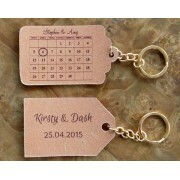 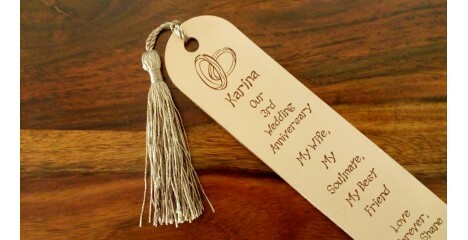 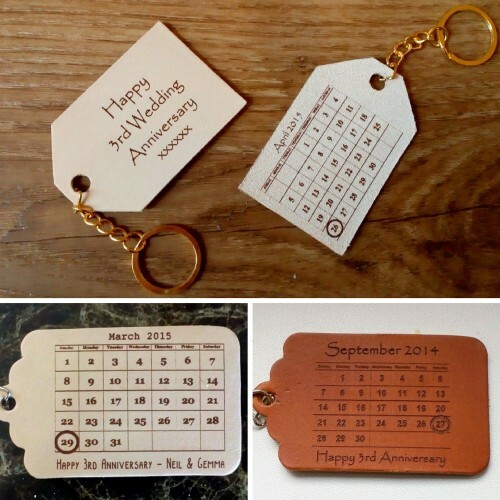 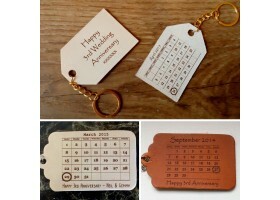 Leather Tags engraved with the month you were married and the date of your wedding circled. Available in Mid Tan or Light vegetable tanned leather. 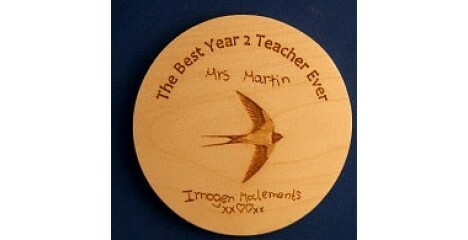 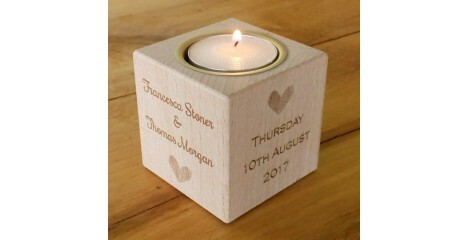 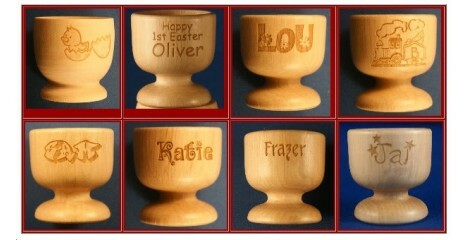 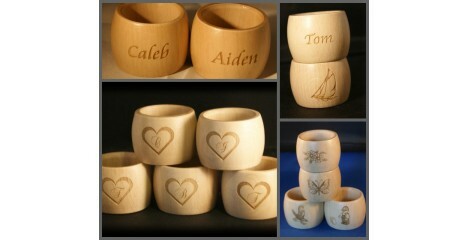 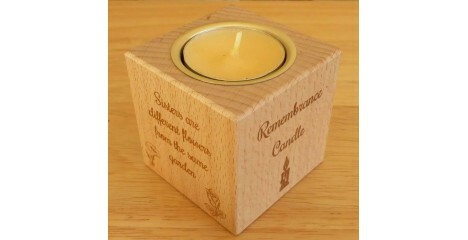 Add a small amount of wording or have a message engraved on the back. 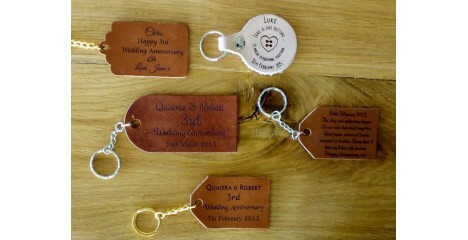 Please note the back is not the same as the front, it is suede-like as it's the underneath of the hide.